Are you considering improving your outdoor living space or renovating? 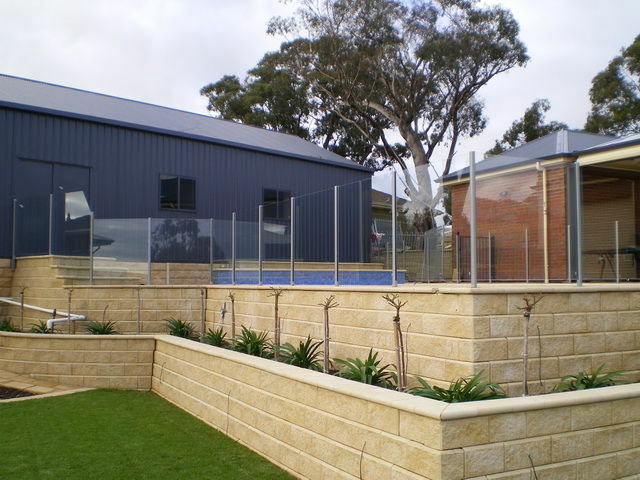 Quality Fence Construction has been installing glass fencing and balustrade across suburban and regional South Australia for over a decade. 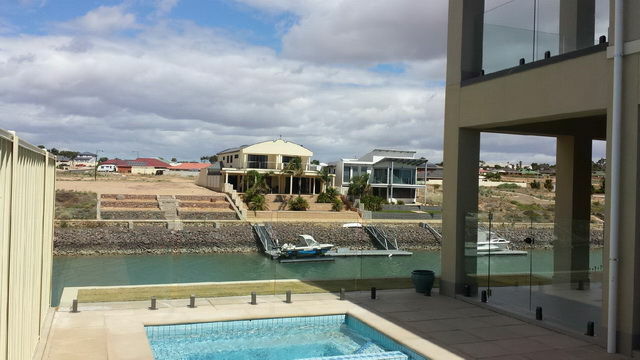 We know how revamping the backyard or renovating your home can be such a big task. Our Directors are specialised in glass and have a hands on approach with each and every project. Being experts in our field makes interacting with us easy, we will assist you with a customised design and layout to give your home that impressive and inspiring solution to safety and everyday living that’s affordable. Thank you to the people at Quality Fence Construction. We’re so glad to have found your Company to replace our existing pool fence. The work has been done to a high standard and now meets all legal requirements for safety. From the first contact the staff have been courteous and reassuring in planning, providing prompt quotes and completing the work in super quick time. Many thanks. Throughout this build process I have had nothing but trouble with so called tradesman and finishes that need re-finishing to a standard we are happy with. I am happy to say that your Company has excelled in both without me pushing, ranting and raving – obviously this is the standards you work to. Feel free to us my recommendation where you require as I will gladly give you a reference. Thanks again! I am very impressed with the speed and efficiency of Quality Fence Construction in the construction of my glass pool fence. Essentially with within two weeks of my first contact with Ricky the job was beautifully completed. Work and professionalism are highly recommended. House renovations can be such a time consuming tiring time and I can be a fairly pedantic fussy customer, but you guys have done a great job every step of the way. Speaking from experience QFC was the stand out trade’s people to work with through our renovations and we wanted to acknowledge you for getting it right. Thanks for the professionalism and expertise.